Instagram, the iOS-only photo sharing app packed with filters to turn your snaps into hipster works of art, was named the iPhone App of the Year by Apple this week; but its exclusivity to the platform will soon come to an end. 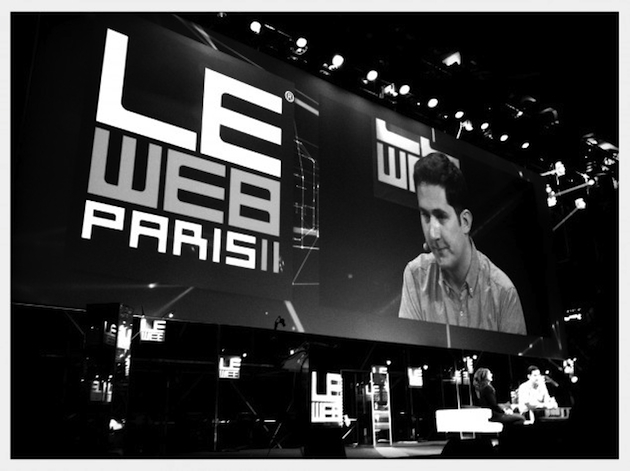 Speaking at the LeWeb’11 conference in Paris, CEO Kevin Systrom confirmed his company has two people actively working on an Android version of the app. While a team of two may make it sound like a low priority, given that Instagram is made up of six people in total, it’s definitely not the case. For such a small company, Instagram attracts a massive amount of users (14 million at the last count) and the app sees 60 photos per second being shared. When the Android version does launch, Instagram expects its total user base to more than double, which seems a little on the conservative side given the buzz surrounding it. Unfortunately the company has not shared a launch date for the app yet. In addition to its Android plans, Instagram is currently exploring new ways of attracting advertisers, such as encouraging them to join and share images of their products to build awareness. Instagram won’t be the only cross-platform photo-sharing app in town either, with PicPlz, Path and Streamzoo all offering a similar experience. However, with an influx of new users, the currently speedy service could see some slowdown. With Instagram preparing to make the jump over to Android, will the iOS-exclusive photo sharing apps Hipstamatic and Color also feel the need?